Learn to dive or tune your skills with a private PADI instructor and top tier services. 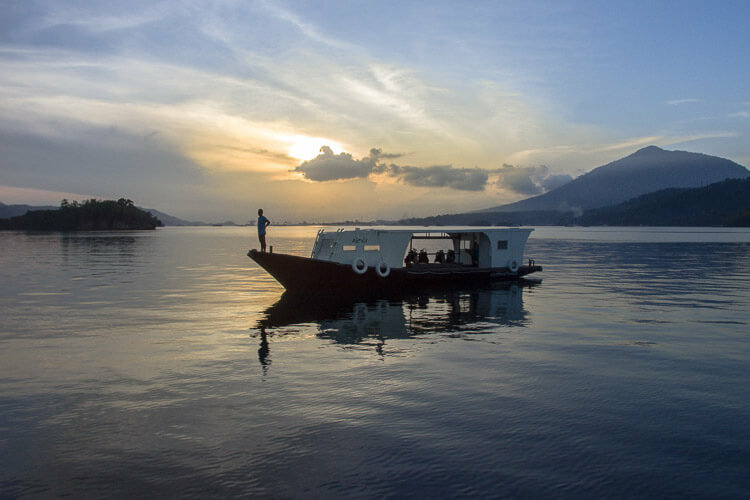 If you’d like to take a PADI Course in Lembeh our professional Critters at Lembeh Instructors are able to teach all levels from complete beginners taking the Open Water Course through to Divemaster Candidates and those who wish to take a specialty program. 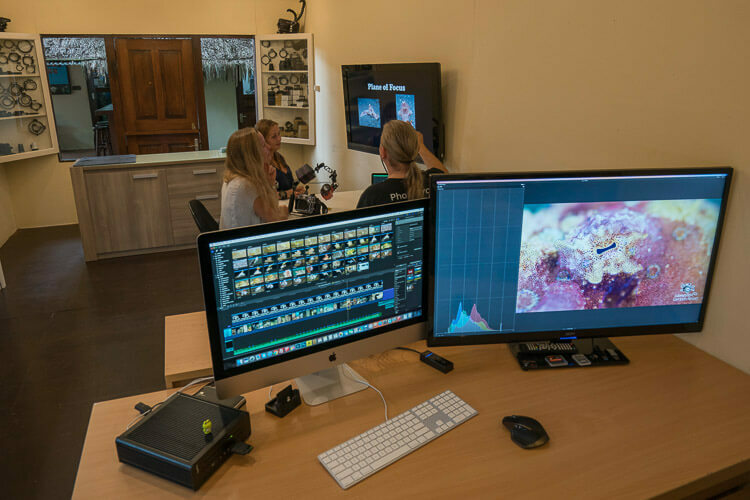 Following our Critters at Lembeh Resort ethos you’ll find that all courses are expertly taught with attention to detail and you’ll be side by side with one one of our instructors from start to finish. This one day experience will give you a fully comprehensive introduction to diving in the Lembeh Strait. Take your first breathes underwater in our dive purpose built pool and move on to dive some of the most famous muck dive sites in the world. Take your first breaths underwater with us in Lembeh. Learn to dive in one of the most unique destinations in Indonesia. This 4 day program includes comprehensive theory, pool and ocean dive training to ensure you cover all aspects required for certification. Take an underwater photography course in Lembeh Strait, the most biodiverse waters in the World. Our full time Photo-Pro conducts all underwater photography classes and can tailor them precisely to suit your wishes. A range of rental cameras are available. There is no better place than Lembeh to advance your dive skills. 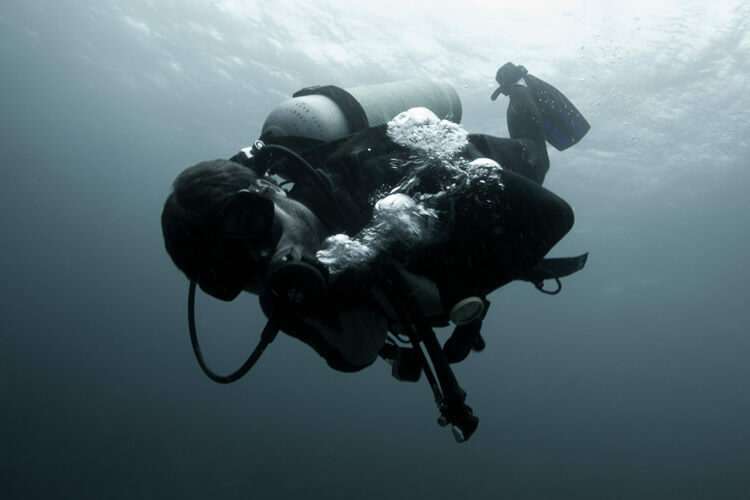 The PADI Advanced Open Water Course includes an introduction to deep diving and underwater navigation as well as three options of your choice. 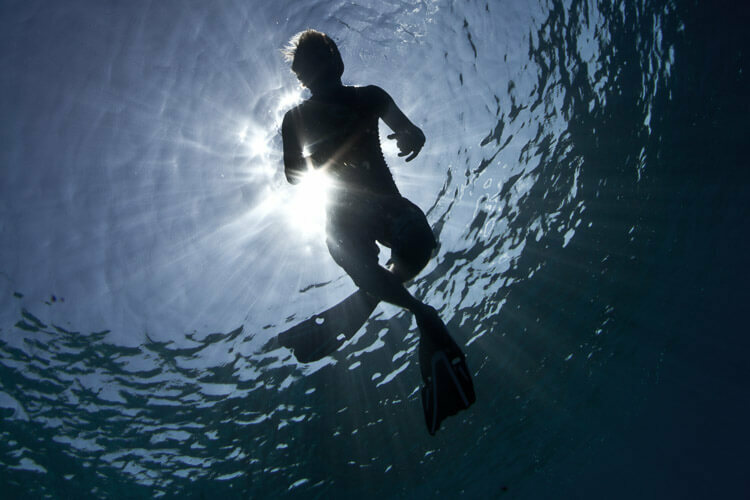 Choose from underwater photography, nitrox, night diving, fish ID, naturalist, drift diving and more. 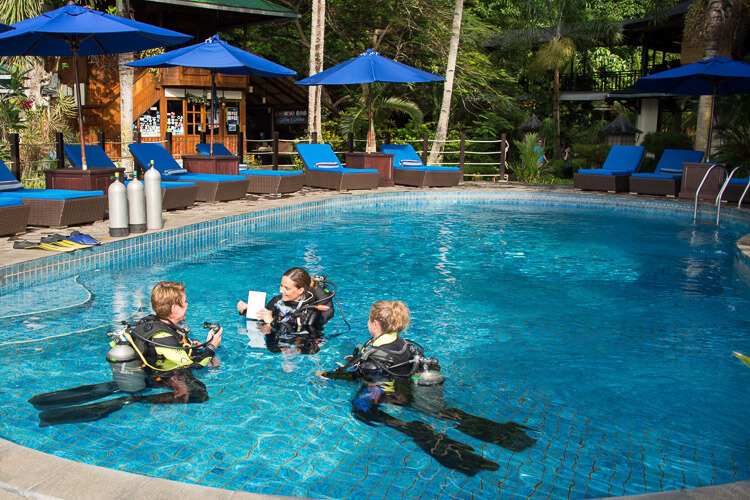 This is the most rewarding PADI Course you’ll ever take. Learn how to assist others underwater, prevent accidents and handle emergencies. These life saving skills will change the way you dive and fill you with the confidence you need to be a safe and responsible diver. Do you want to stay deeper for longer? Lowering your O2 intake by replacing it with Nitrogen means you can increase your no decompression time. This is a highly recommended course for anyone diving in Lembeh as it will allow you to have more time with the critters that often inhabit the depths from 10-22 meters. Some of Lembeh’s most unusual critters prefer to come out at night. 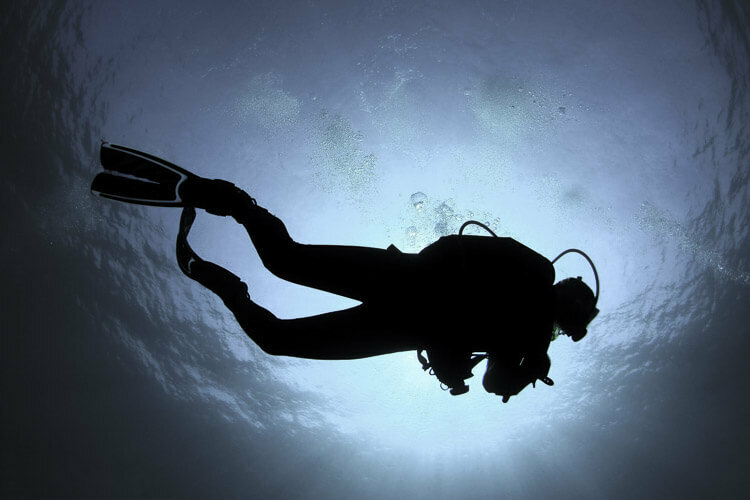 Learn how to night dive safely and enjoy the underwater realm after the sun has gone down. Lembeh’s famous black sand sites can be tricky to handle if you are having issues with your buoyancy. 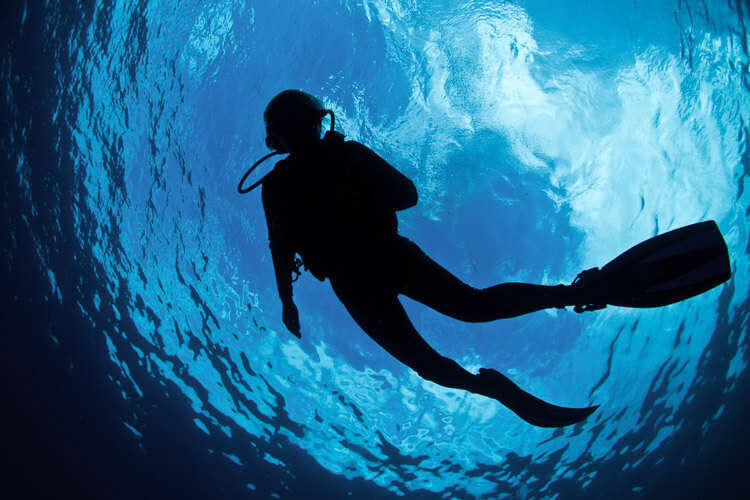 Learn how to dive like a pro with the Peak Performance Buoyancy Course. 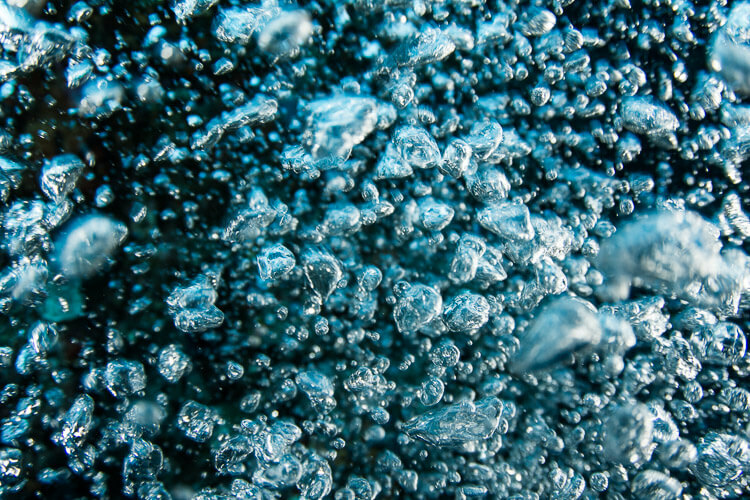 Perfecting your buoyancy means no more sand clouds and better photo’s. Do you want to go beneath the limits of 30 meters? Take a look at Lembeh’s critters of the deep that lie up to 40 meters with the PADI Deep Diving Specialty. 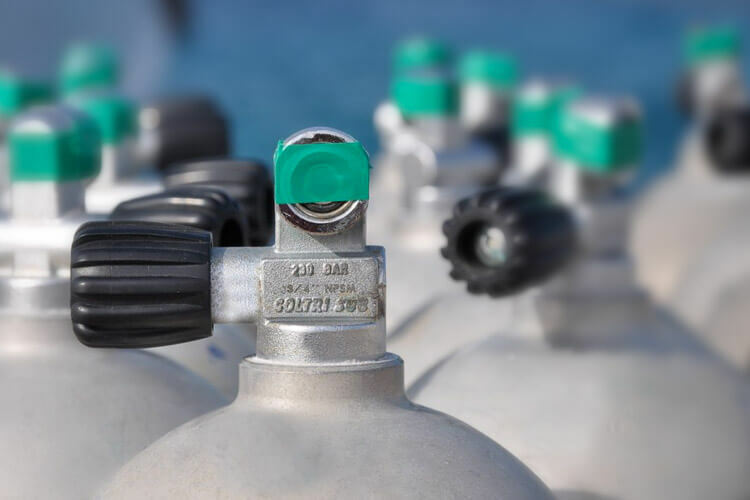 Learn about the effects of nitrogen narcosis, the importance of safety stops and how to handle decompression.